I had to try a self-portrait with a little twist. 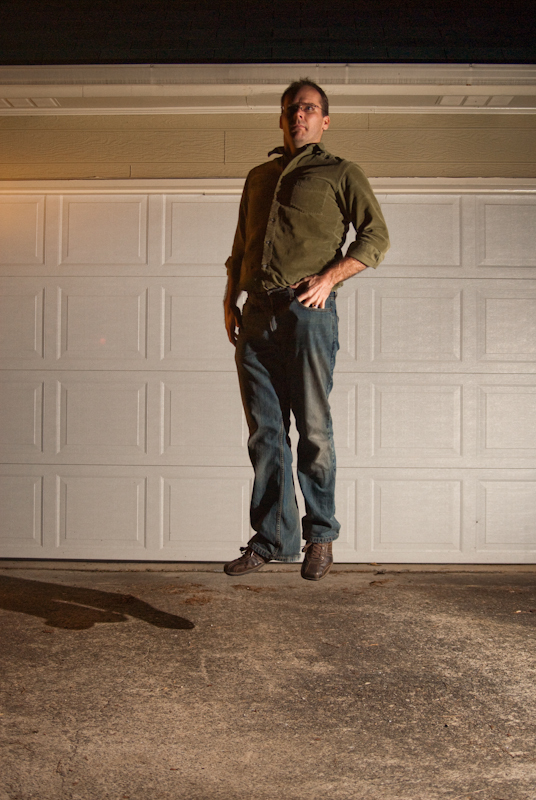 I didn’t get the levitation look exactly right, but it was fun trying something new. Have you tried anything new lately?